Wanna get a job in wine? 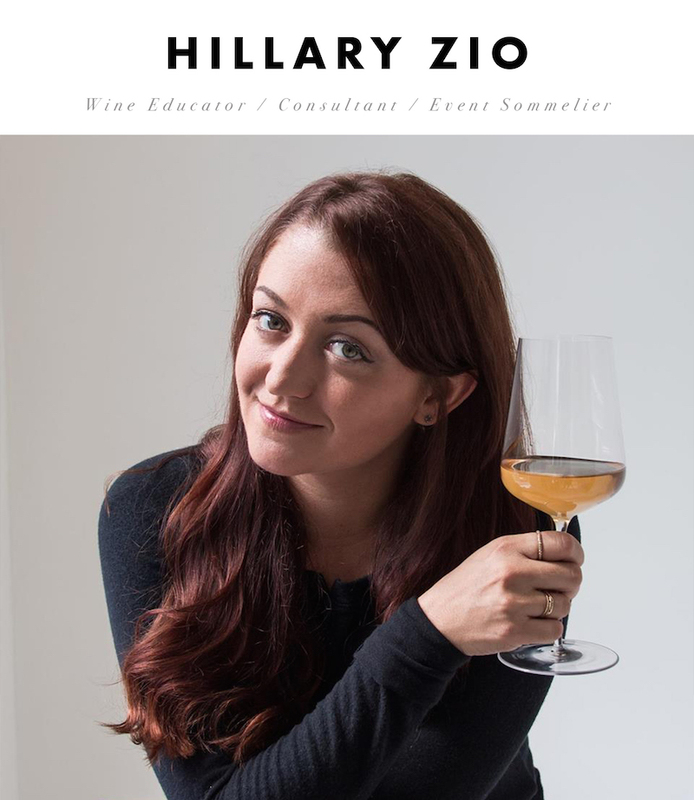 Hillary Zio has been in the wine industry for over 10 years with experience in fine dining, retail, distribution, events and as an educator and consultant. She’s a certified sommelier and holds an advanced certificate with the WSET. With no luck in finding a career guide, she wrote her own “The Unfiltered Guide to Working in Wine”. Episode 7 | Bottles That Taste More Expensive Than They Are!